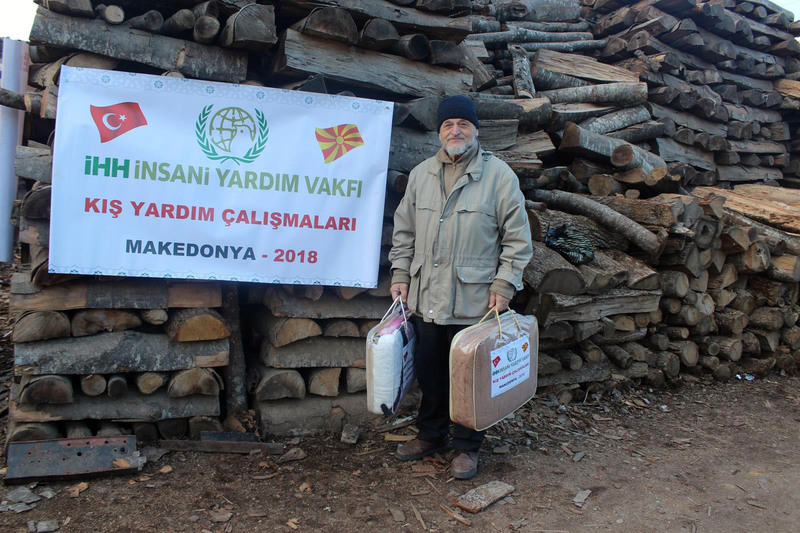 IHH Humanitarian Relief Foundation delivered winter aid to 7 countries in the Balkans, distributing food, provisions and other basic needs to almost 5 thousand people. In every part of the world, millions of people suffer from the difficult conditions of the winter months due to poverty, war and natural disasters. In addition to the cold, children and adults struggle with illness and diseases. Winter is a great deal more difficult for babies and children who struggle to survive with their tiny bodies. IHH Humanitarian Relief Foundation, that makes a great effort to supply their needs so they can sleep healthily in a warm environment at night, continues to meet the needs of the victims and aggrieved every winter. In this context, IHH delivered winter aid to 7 different countries in the Balkans. 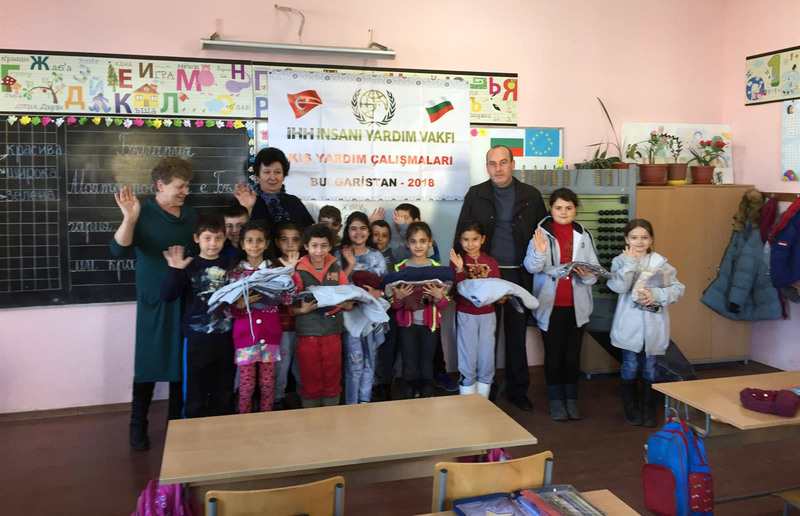 As in the case of every winter, IHH remembered the Balkan territories and brought happiness to the needy people of Macedonia, Kosovo, Albania, Montenegro-Sanjak, Serbia-Preshovo, Bulgaria and Bosnia. 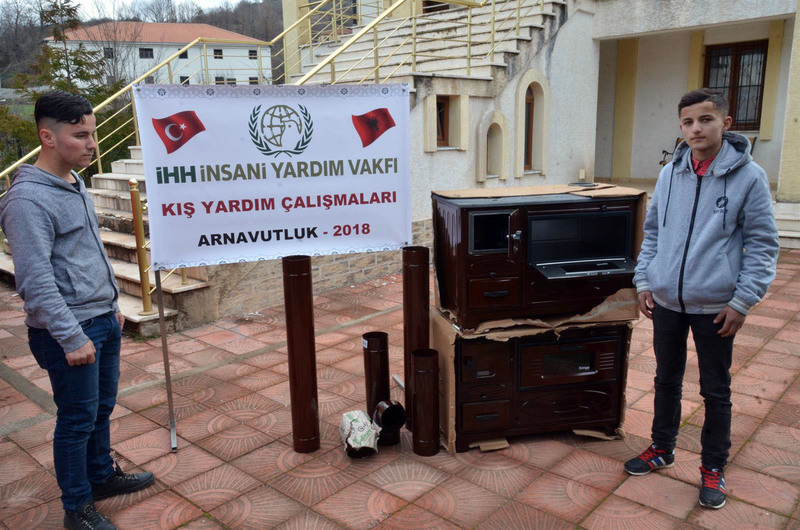 As a part of this aid, IHH distributed coal, firewood, stoves and clothing to the deprived and orphaned families totaling a cost of100 thousand Euros. Particularly in clothing aid, IHH took orphans to shopping malls and enabled them to choose their own clothing. By doing this, the team also aimed to improve the psychology of these orphans. 4.946 individuals benefitted from this aid in the Balkans. 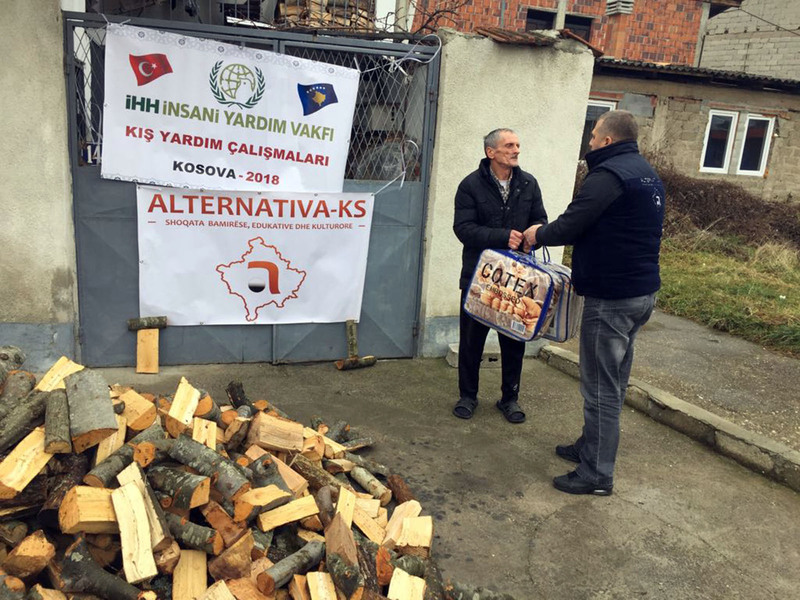 -Coal for the deprived living in the Duje Rehabilitation Center consisting of 436 individuals and 200 martyr families in Bosnia.